Snapdish, a mobile app for food lovers from Japan, just landed a tasty take-out after its development company Vuzz secured investment from prolific domestic tech firm Digital Garage. 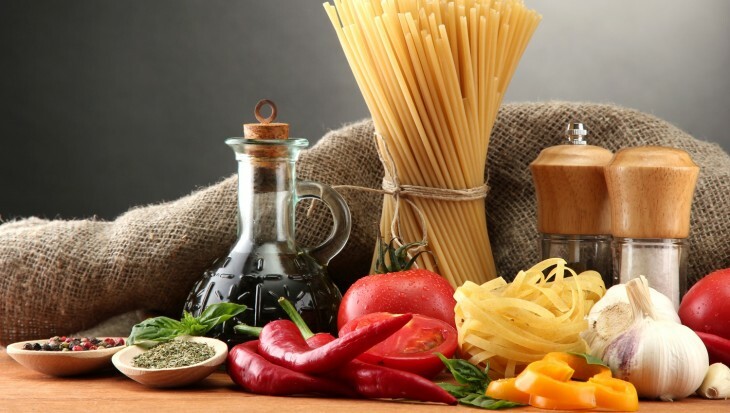 The service allows iOS and Android device owners to post photos and descriptions of food and drinks, which can then be shared and commented on by others. As well as its own social network, Snapdish allows photos to be shared on Twitter and Facebook, while it has local tie-ins with China’s Facebook-like Renren. Digital Garage, which is the local partner for LinkedIn, Kiip and others and was an early investor in Twitter and Path, announced the news on its Japanese website (as spotted by E27) but it hasn’t released the value of the deal nor the size of the steak that it is picking up. Snapdish has seen impressive user growth, and it has seen 600,000 downloads to date, that’s up from 200,000 in May, E27 says. Activity-wise, more than 1.5 million photos have been shared across the service. The service launched globally in June and, since then, Vuzz has dedicated its efforts to growing its presence in international markets. In its native Japan it has made money by linking up with beverage brands for branded marketing activities and, as founder Hidetaka Fukushima has said in the past, it is still exploring other ways to generate income. I’ve personally used Snapdish and was impressed by the community that the service has – my photos got plenty of feedback and comments despite the fact that I was new. That’s likely down to the way that each food item is categorized by a number of different segments — such breakfast/lunch/dinner, area of the world, ingredients, etc — which allows it to be discovered easily. That’s different to rival Burpple, which gives users free reign to categorize their items. 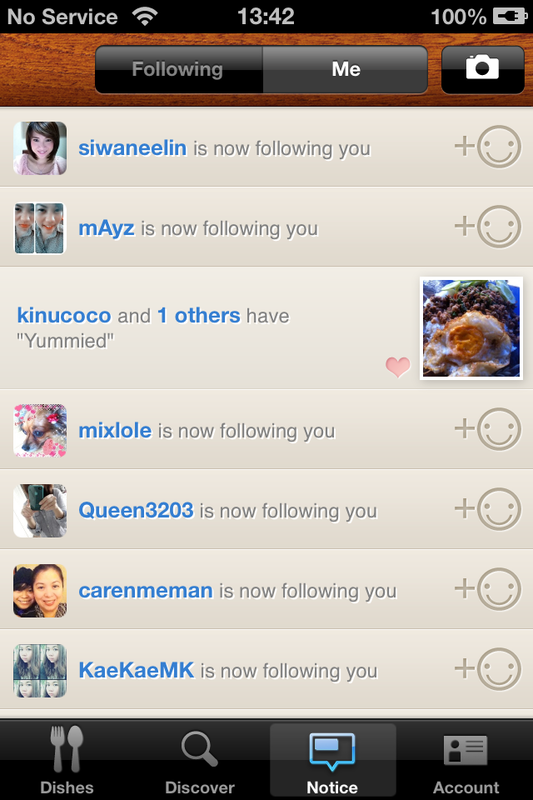 While I like and do use Snapdish, I’ve found myself spend more time with Burpple. 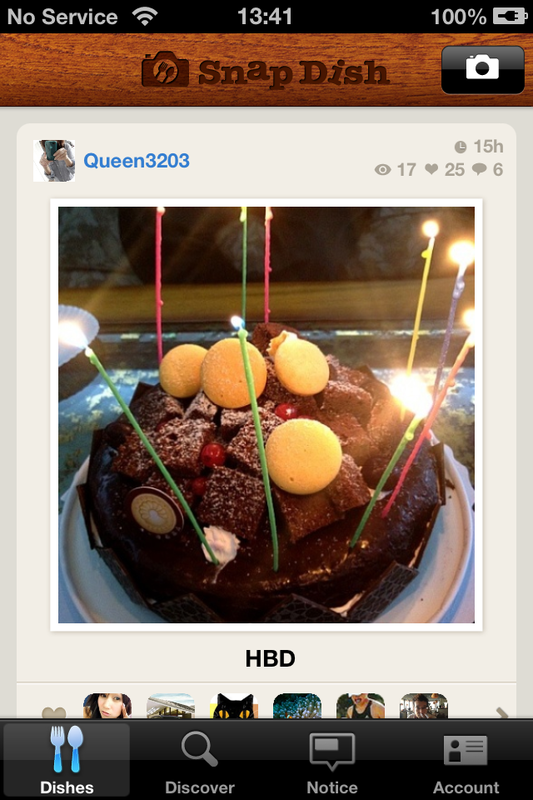 That’s primarily down to its Instagram connection, which lets me post to both services in one go – having my cake and eating it. 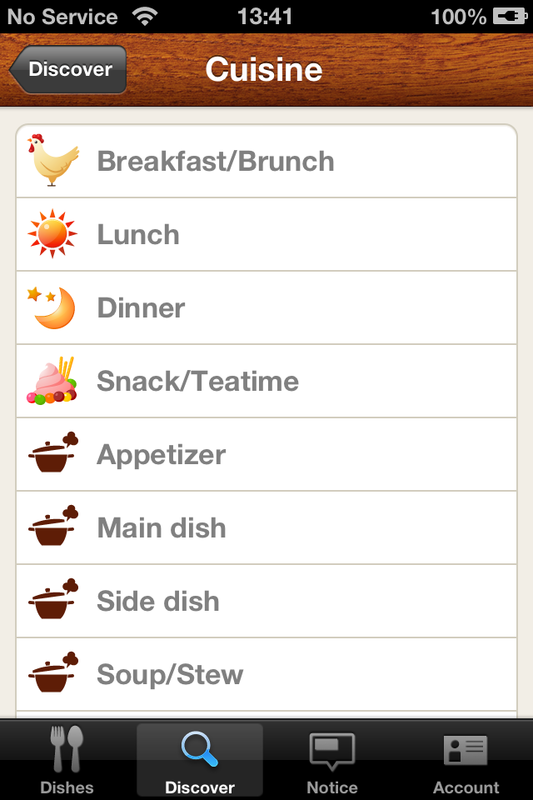 That said, Snapdish lets users add ingredients and cooking instructions to dishes so, for those that cook (i.e. 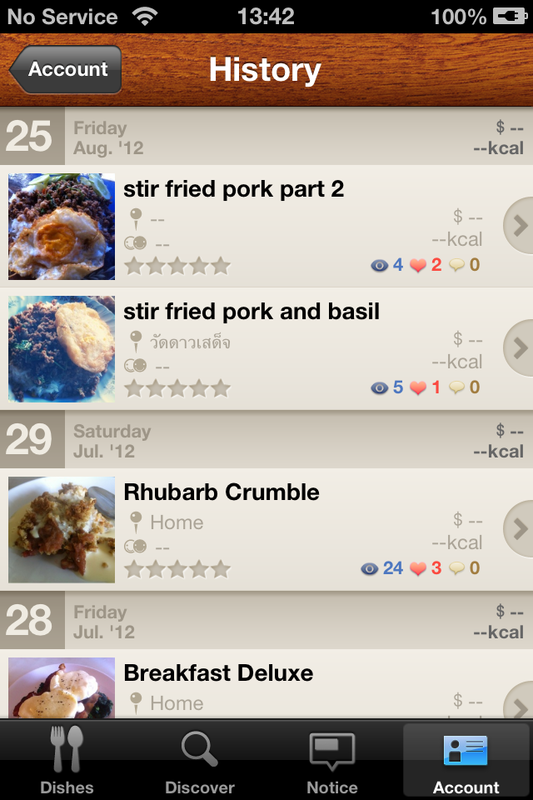 not me), it is a very useful way to find new, recipes, tips and the like. We were impressed enough to include the app in our pick of companies from Echelon 2012 earlier this year, which you can find here. The download links are below. Update: We touched base with Fukushima and, although he said that Vuzz has nothing to add beyond what Digital Garage has announced, he did confirm that Snapdish will be localized into seven new languages very soon.